They were plagued by rumors of relationship issues from the very start. 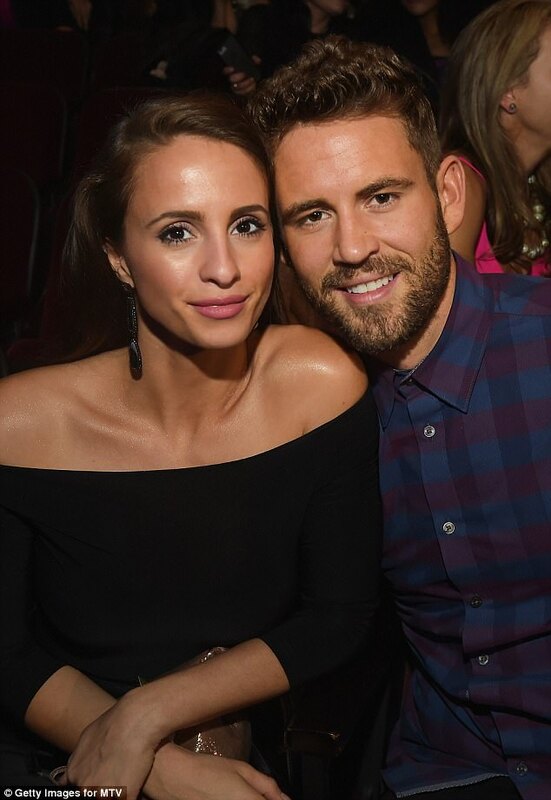 And now sources close to Bachelor stars Nick Viall and Vanessa Grimaldi – who announced their split on Friday – say the breakup was a long time coming. ‘Their friends knew the relationship wouldn’t last,’ a source told People. ‘It was a mismatch from the start. She’s super fun, bubbly and outgoing and he’s more of a serious personality and more introverted. She would try to bring him out of his shell, but he’s just not as comfortable in big groups.’ they added.